I believe in the sanctity of the weekend. It should not be about work. I hate to admit how often mine are, but that doesn’t mean you should follow suit. I also believe in a great deal. This weekend there are several that shouldn’t be missed. Don’t worry, I’ve done the work for you. One of my very favorite shops in Boston’s South End, they are having a lighting sale through 15 November. Worth a visit. 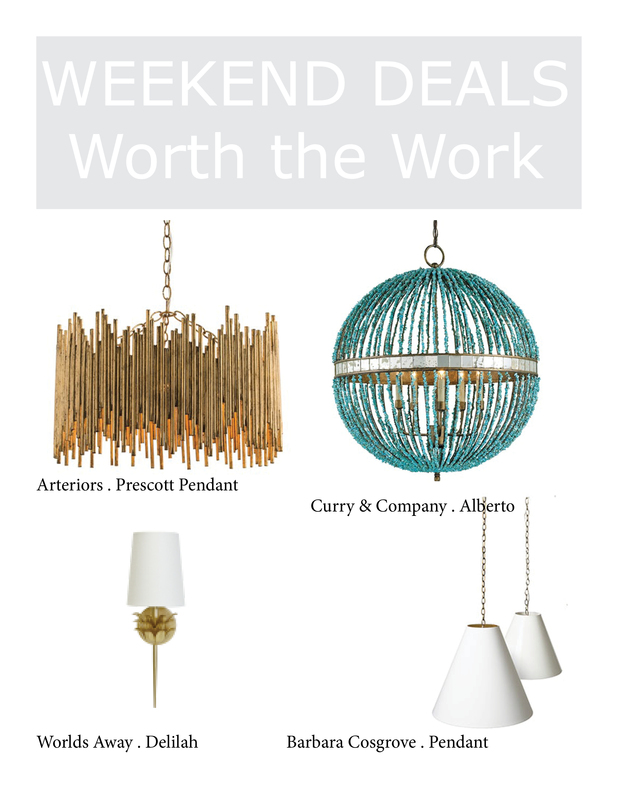 West Elm has great sales on a pretty regular basis. 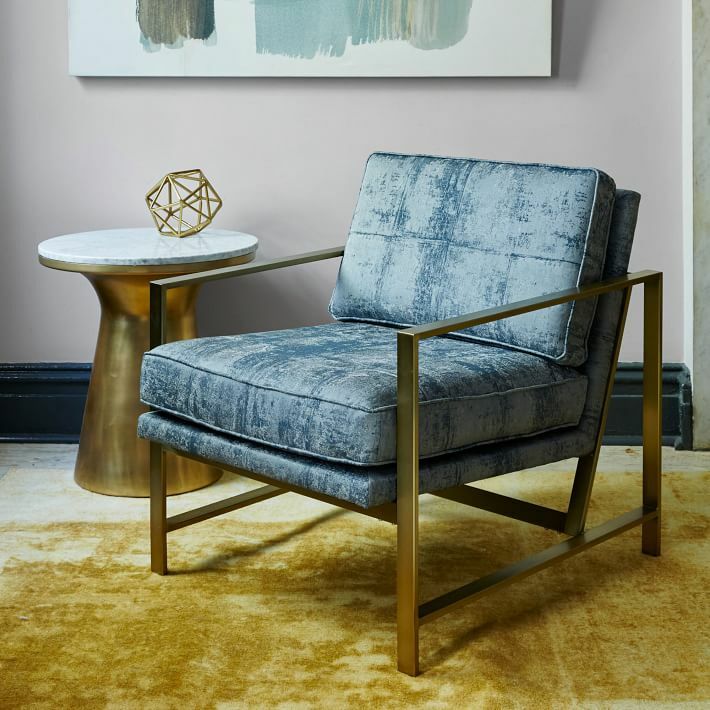 Hip mid-century modern design with amazingly affordable prices make this a favorite shop to visit and revisit. 20% off furniture now should get you counting chairs to ensure you have enough seating for Thanksgiving dinner. Restoration Hardware is featuring 20% off everything now. There new RH Modern line is revere worthy, but the prices more Hollywood than Homemaker. Still if you wanted to forgo your trip to Paris until next year for that coveted chair, no judgement. Everyone must prioritize, and some of these pieces just might be worth it.